Recognize these young men? 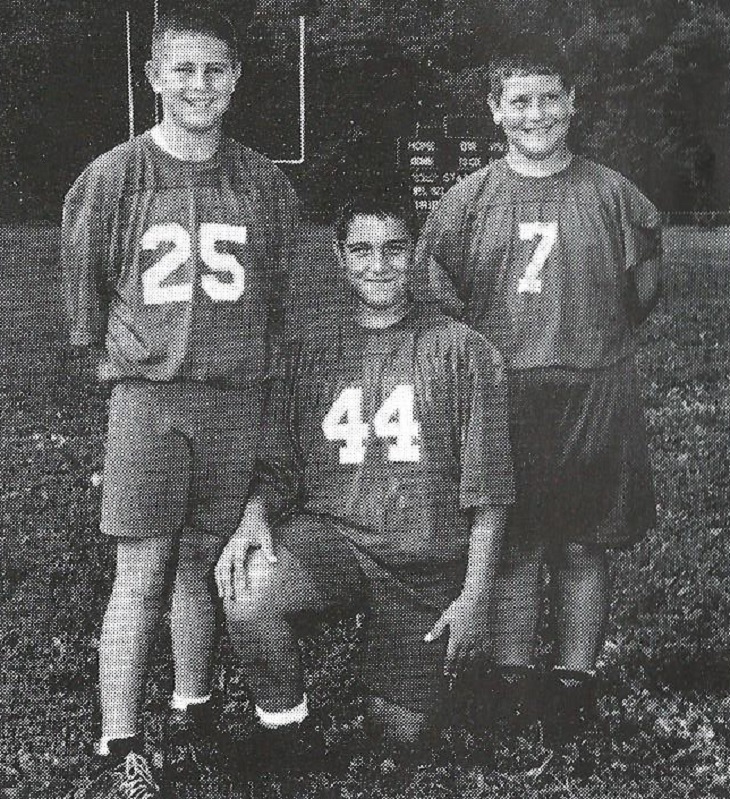 This photo is from a 1994 Bridgeport Indians football program and shows, from left, Christopher Lindsey, Tim Lindsey, and Justin Caroli. All three would go on to have standout careers as students and also in various sports at the high school. If this looks familiar, it's because you have a good memory of the past or recall last week's photo. This is a different view fo the Cozy Restaurant in Taylor County that also included a motel. It was a stopping point for many traveling along U.S. Route 50 and also had a motel.